Home > Hair Products > Hair Masks > Are hair masks the recipe to better winter hair? Are hair masks the recipe to better winter hair? Because your hair deserves to know the truth! 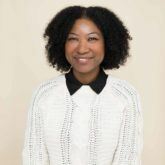 Everyone always raves on about the benefits of using hair masks during the colder months, especially when you’ll be fighting winter’s double hair wrath: dryness and frizz. But what many of you really want to know is, are hair masks really the recipe for better hair? In short, yes! They’re packed with hair-loving ingredients that can provide your tresses with an intensive moisture boost, all while tackling frizz and damage. Luckily for you, we got the lowdown on hair masks from Aaron Carlo, the TRESemmé UK Hair Ambassador and talented hair stylist to Little Mix. So, read on to discover why you need to add this hair treatment to your bathroom #shelfie, now! Picking out the right hair mask for your hair type will make all the difference. Not all hair masks are the same! Think hair masks are just for damaged hair? Think again. Hair masks may be an obvious choice for dry and damaged tresses, but in reality, no matter your hair type, hair masks are great for all. So, make sure to find one that’s perfect for you! Recommended: Find the best deep conditioner for your hair type. 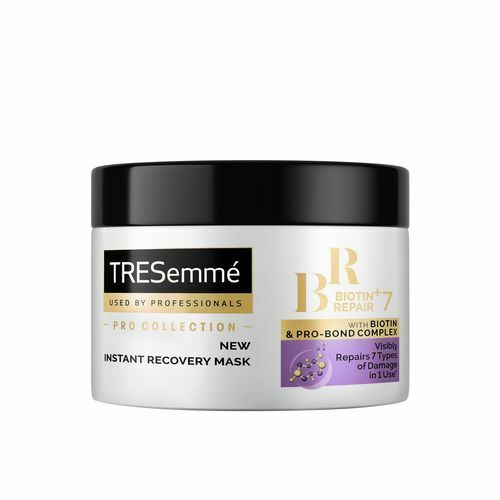 Editor’s tip: If you’re looking for a great all-rounder, you can’t go wrong with the TRESemmé Biotin+ Repair 7 Intensive Recovery Mask. Formulated with Biotin, this mask will help visibly repair 7 types of damage (be it heat or colour damage). The result? Stronger, moisturised and healthier-looking strands. As you probably know, the correct application of any hair product is the key to its success. We tend to apply hair masks mostly to our roots, rather than their mid lengths and ends, which is actually where you need it the most. Once your hair is nice and clean, divide your damp tresses down the centre, to create 2 equal sections. Apply your hair mask just below your ears. This way, you’re sure to get the product on your mid-lengths and ends, which is where it’s needed most. 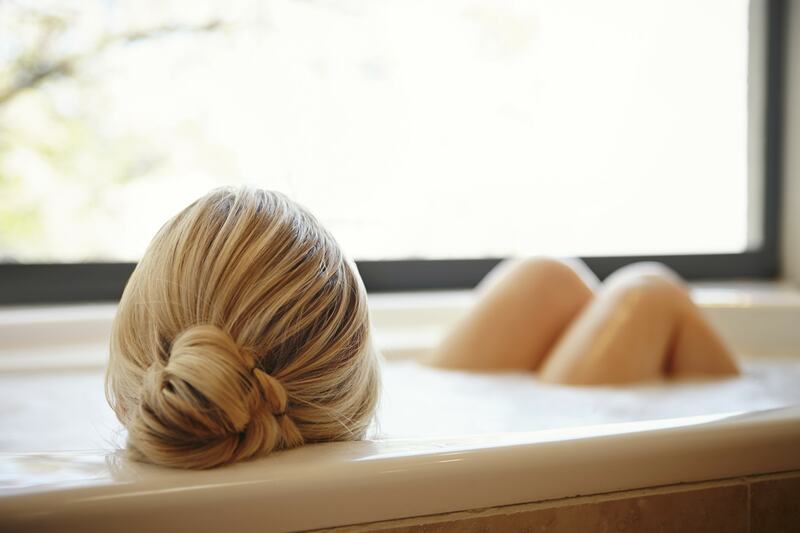 Leave it on for the allotted time, rinse and your hair mask treatment is complete! Self-care Sundays are about to get a lot more hair-focused! Whether you enjoy trying the latest hair colour trends, using heat to style your mane, or are just prone to dryness and damage, giving your hair some TLC with a hair mask will definitely benefit you. And, if you’re still be wondering if a hair mask the recipe for better hair? We’re not saying they can turn back the clocks on damage, but they can make styling your hair a dream, as well as look and feel better – after all, isn’t that what we all want? Editor’s tip: Take your strands to the Amazon and back with the Love Beauty And Planet Strength and Shine 2 Minute Magic Masque. 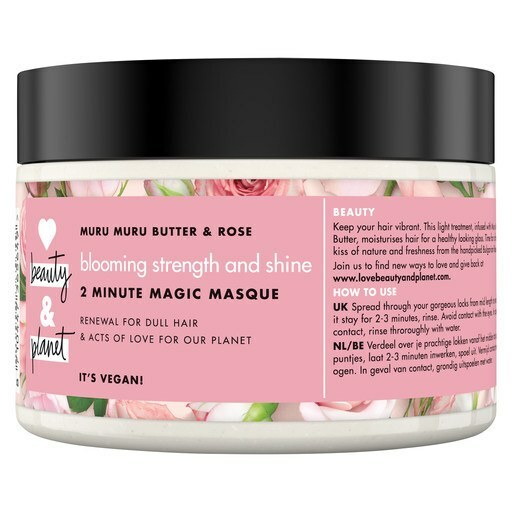 Infused with ethically sourced rose absolute and Amazonian Muru Muru Butter, this Vegan-friendly product works to nourish, soften and add shine to your strands.